Good news, fellow Ozians! Want to be in the hoi polloi that is a Wicked curtain call? Now you can! Fans of the green, grand musical can get a glimpse of the action thanks to Facebook 360. 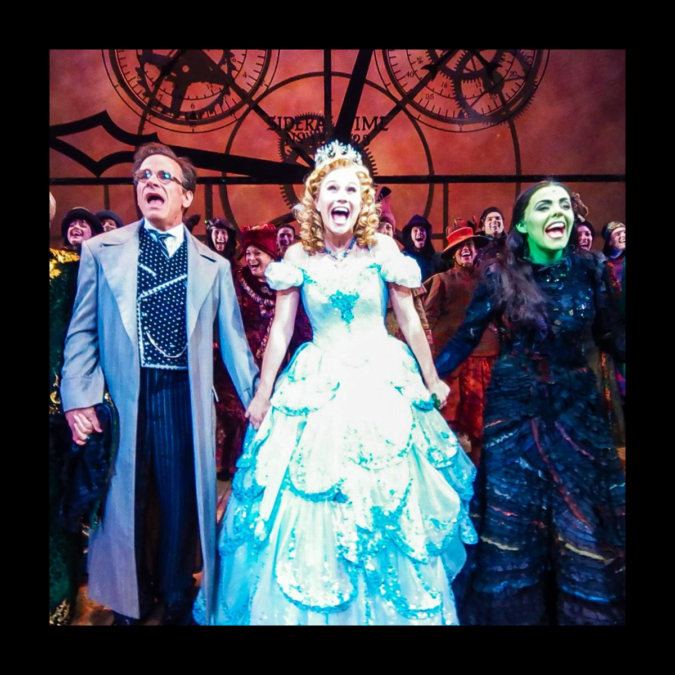 There's no hiding behind an emerald curtain here: Check out the photo below, and drag the image or rotate your phone to see the cast, including Rachel Tucker, Carrie St. Louis, Jonah Platt and Peter Scolari take their bows from all sides. To see the real deal, catch the swankified musical on Broadway at the Gershwin Theatre.